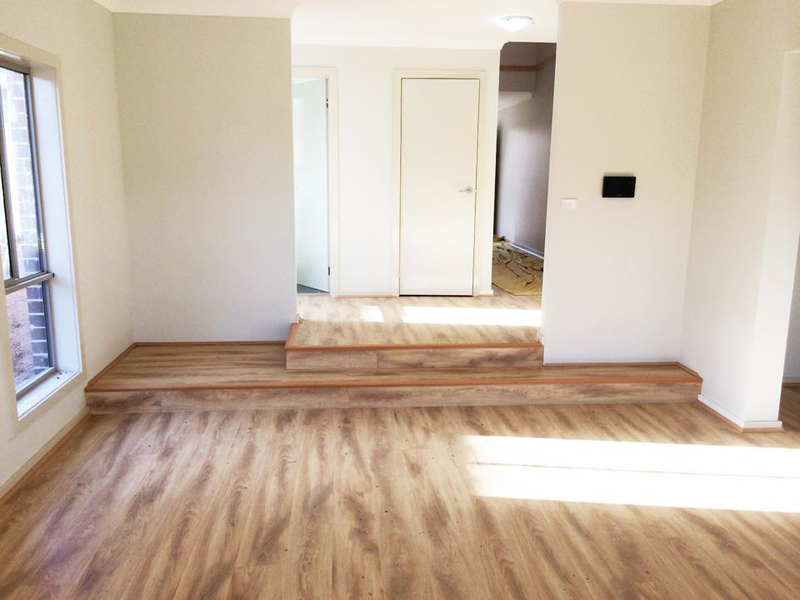 Formosa Flooring Pty Ltd takes pride to supply and installation of superior quality flooring materials in Sydney, Hills District, Bella vista, and Castle Hills. We stock premier quality of flooring materials. We offer a wide range to choose from like laminate, vinyl, bamboo, timber to engineered flooring. We have been working in this industry for a long time collaborating with the best timber suppliers in Australia. We source out the best material from them. We offer our clients an expert session before the fix the deal. This helps them decide the right one that best suits both with their needs and budget. Whether you want your office or home to be revamped with our product we can give you the ultimate solution for every place. Once you are done selecting the material you want to install on the floor, you will be given options of various styles to choose from. Our professionals are adept giving you right quotation depending upon your needs. With just a phone call they will reach your place to take in-home measure and quote. We have great transportation that ensures timely delivery. We send out our professionals at the time of delivery so that they can start installation from day one. Whatever texture you want to feel right down your bare feet, we can provide you the same. From consultation to completion, we do everything at the minimum of time and budget. Please feel free to contact us for any supply and installation service.